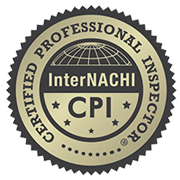 We’re proud to offer top-quality home inspection services to Warner Robins, Macon, and most of the Middle Georgia area. No one ever said buying a home is easy, but depending on an individual’s particular circumstances, the whole process can be a constant challenge. And what’s the best way to face a challenge? Well, for starters, a little help can go a long way. At Morgan & Associates Inspection Services, we’re here to help homebuyers when they need it most. Our unbiased, investigative home inspection services will uncover the hard facts about a home’s condition so that you can walk into negotiations with a solid idea of what needs to be taken care of before a real estate transaction should take place. A detailed report of our inspection findings will be available by logging in on our website within 24 hours of your completed home inspection. In addition to informative, itemized summaries of each component’s condition, we’ll provide relevant pictures and videos whenever necessary to make our findings even easier to understand. But that’s not all! 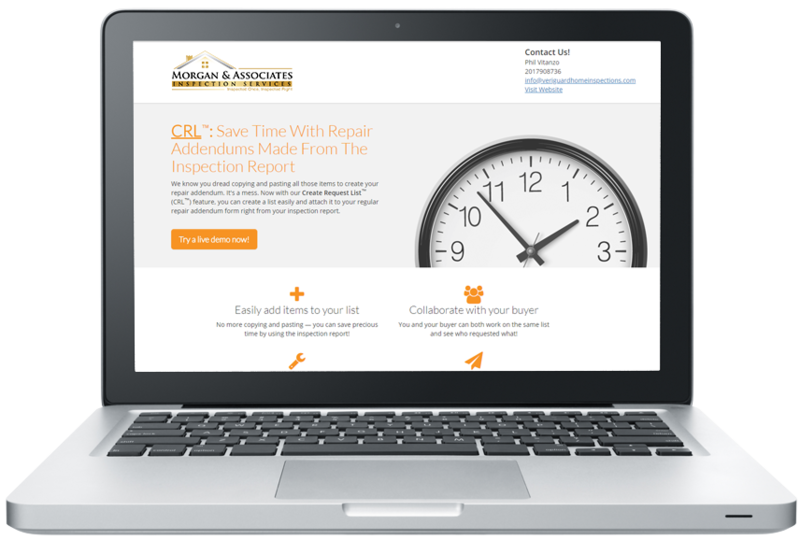 We also give each of our clients complimentary access to the essential Create Request List™ (CRL™) feature by HomeGauge. Morgan & Associates Inspection Services offers comprehensive property inspections starting at just $250. We also offer a free 90-day warranty and a free Termite Inspection. It’s our goal to provide valuable insights into a home’s quality and condition that may otherwise go overlooked, giving you the information you need to make a protected investment. Contact us today to request an inspection. Call us to ask about our veterans’ discount.